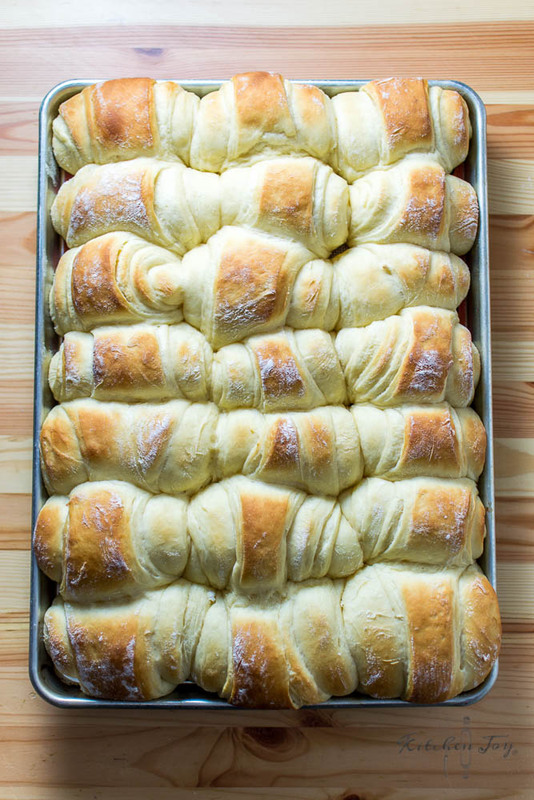 These Potato Rolls made their debut at our Thanksgiving table this year, and they were a hit. 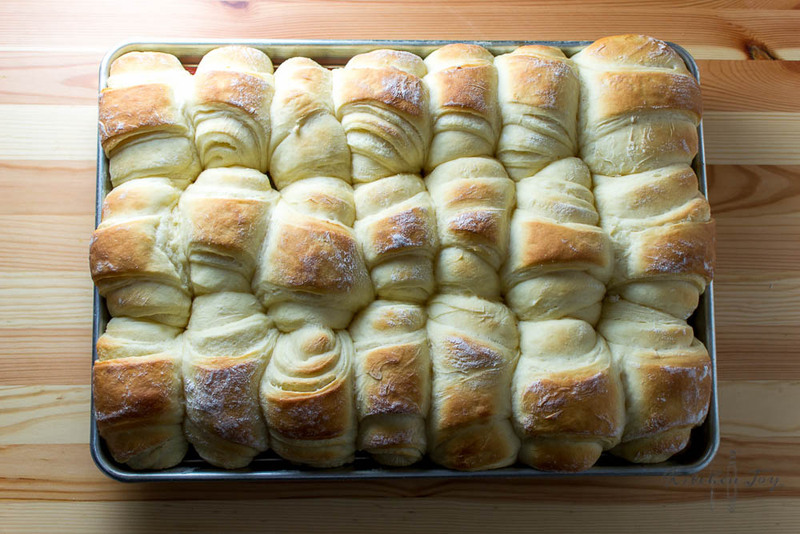 I feel like rolls can make or break a holiday meal. Granted, I’m a fan of pretty much any carb, but when done really well they’re often my favorite part of a meal. Or they’re a meal in themselves. These are those rolls. We made extras to use for leftover turkey sandwiches with a little slice of cranberry sauce and it was post-turkey-day bliss. 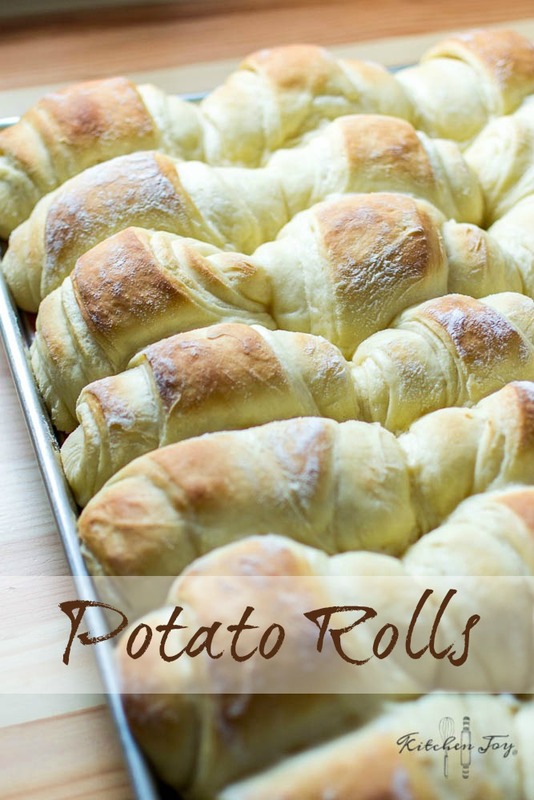 This recipe for Potato Rolls makes a big batch of the lightest, fluffiest, most tender rolls I’ve ever enjoyed. I can’t say it enough…I just love them. They’re really not difficult to make either. I’ve included step-by-step photos to help. 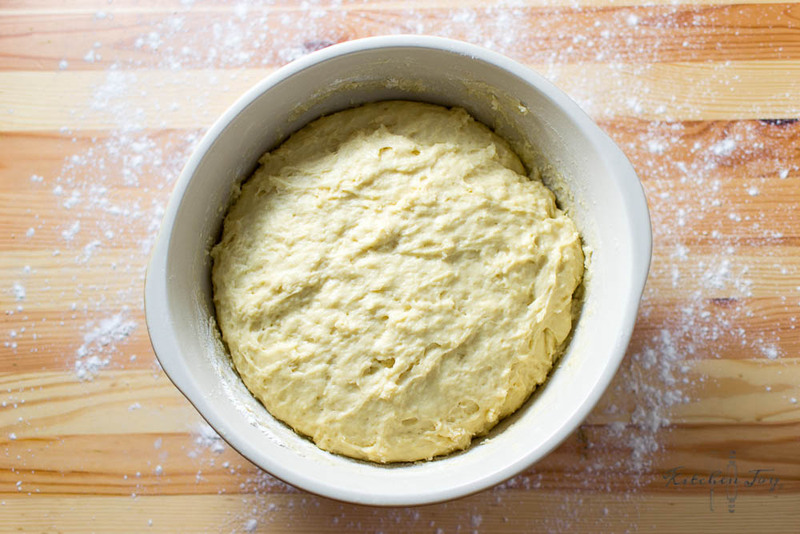 There’s no kneading necessary, but you do need to let the dough rise twice. Truthfully, I think I prefer them after an overnight rise in the fridge. The really slow rise yields a really beautiful texture and yeast flavor. They’re the perfect addition to your next family gathering! When making these potato rolls, there’s one thing to keep in mind: The dough is not like bread dough. It is VERY sticky and it should be that way. This makes for a really light, super soft roll. It also makes for very messy hands in the process. Trust me, it’s worth it. If you’re anything like me and you find yourself making various doughs and batters on a semi-daily basis, you might find that picking up a Danish Dough Whisk is a worthy investment. 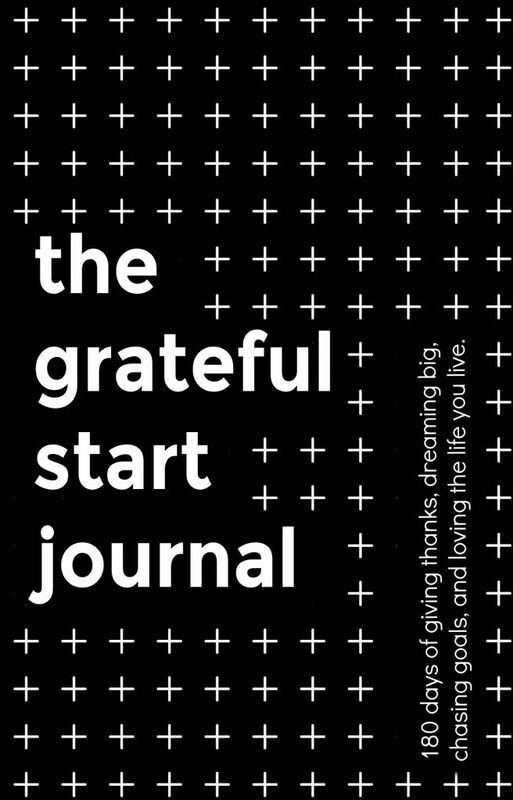 I recently got one and I love it. It is VERY sturdy, so it works wonderfully at cutting through heavy doughs so that all the flour is thoroughly combined with more ease than using a wooden spoon. It’s an inexpensive tool that can help making dough by hand that much easier. Plus it just looks so cute sitting in the crock on my counter. 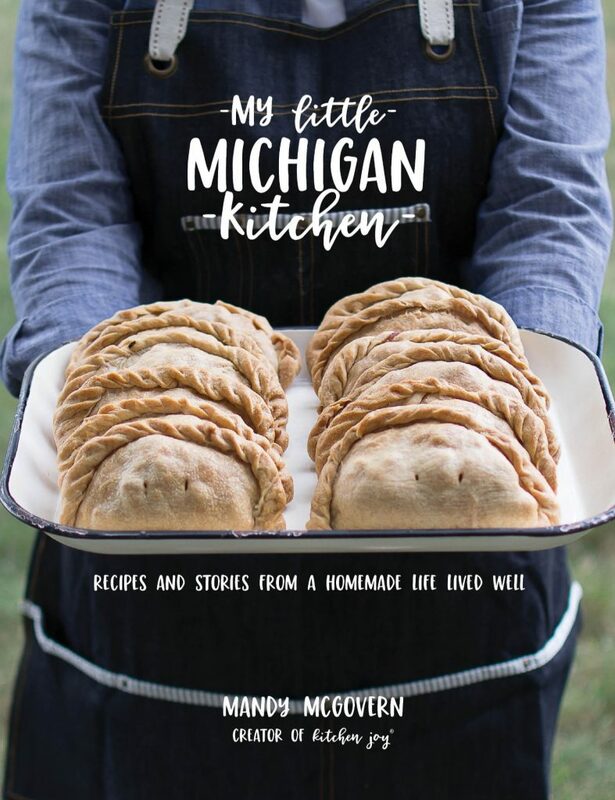 (It would also make a great stocking stuffer for the foodie who has everything.) Epicurious seems to like them too. Line two rimmed baking sheets with Silpat baking liners or parchment paper. Spray lightly with cooking spray. 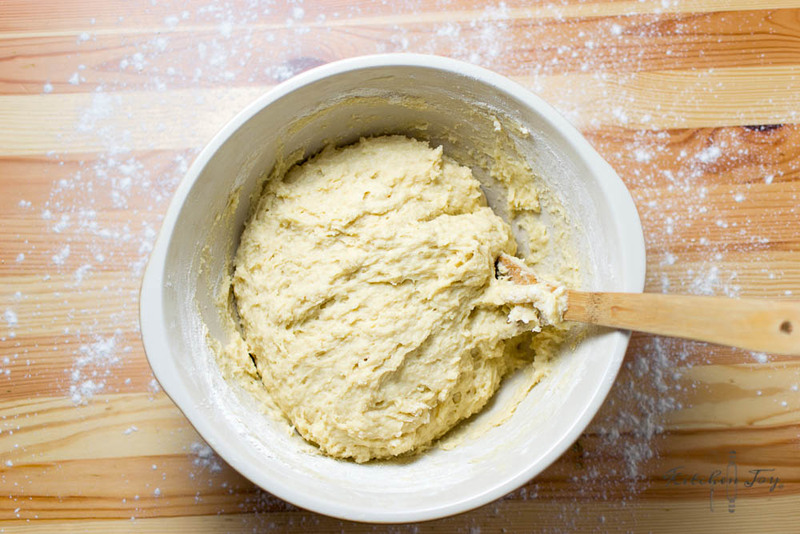 Add 6 cups flour to a large mixing bowl. Set aside remaining cup of flour to use when rolling out dough. In a medium saucepan, scald the milk by heating it over medium heat until foam forms around the edges but milk does not reach a boil. Add yeast, then eggs and stir until thoroughly combined. Add milk mixture to the flour mixture and stir until all flour has incorporated. Dough will be very sticky. Cover with plastic wrap and let rise at room temperature for 1 hour. On a very well-floured surface, roll out one-third of the dough into a large rectangle, sprinkling with additional flour as needed. Spread one half of the rectangle with one-third of the softened butter. Fold dough over the buttered portion and press edges lightly to seal. Roll out again to form a rectangle. 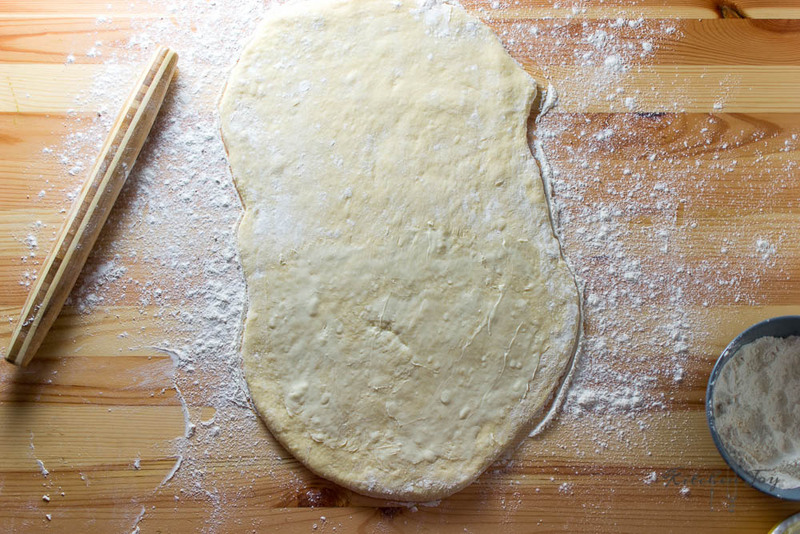 Cut dough into 8 triangles and roll dough up starting from the wide end of the triangle. Arrange on prepared baking sheets. Continue with remaining dough. Bake 13-16 minutes, until golden. Let cool slightly before removing from baking sheets. These potato rolls can be baked the night before and then reheated in the oven at 350° for 7-8 minutes until heated through. 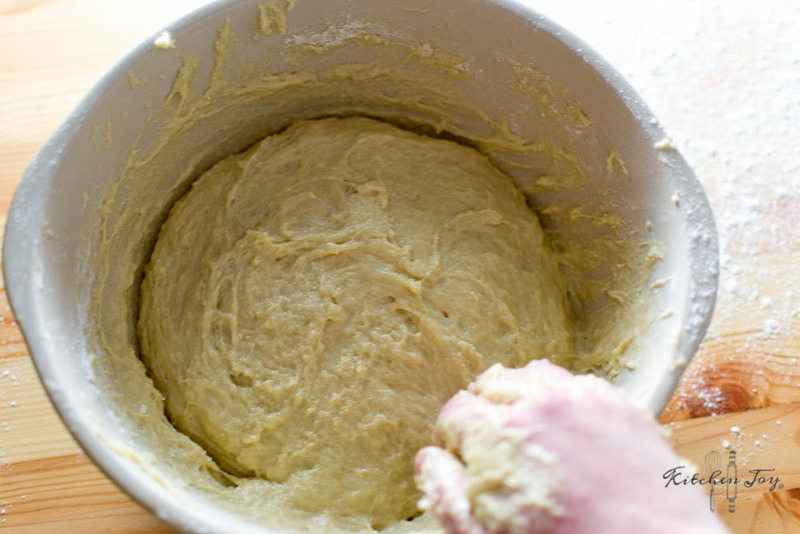 If you let the dough rise in the refrigerator overnight, they may need a bit of time at room temperature to rise more. I recommend taking them out of the fridge a little while before you preheat the oven. 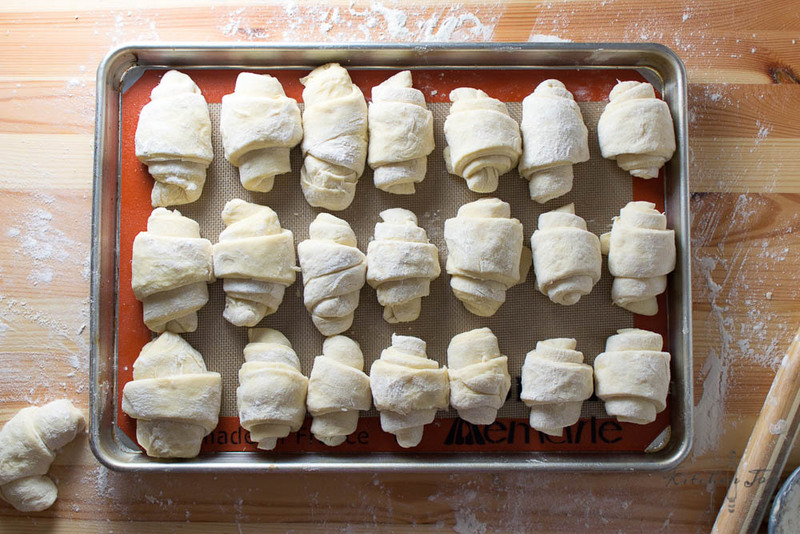 You can also freeze the dough after they are formed into rolls (before the second rise). When ready to bake, they’ll need several hours at room temperature to thaw and rise. Roughly 5 hours in my experience. Cover bowl with plastic wrap and let rise at room temperature for 1 hour. On a very well-floured surface, roll out one-third of the dough into a large rectangle, sprinkling with additional flour as needed. Spread one half of the rectangle with one-third of the softened butter. Fold dough over the buttered portion and press edges lightly to seal. Roll out again to form a rectangle. 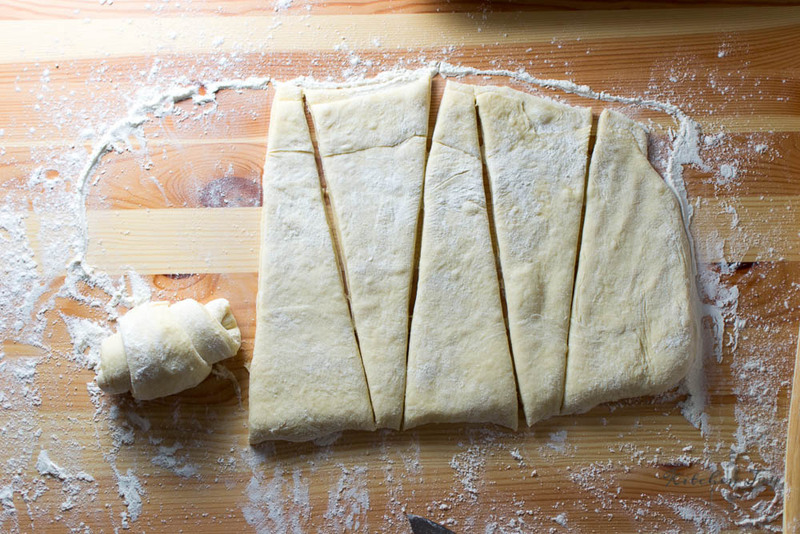 Cut dough into 8 triangles and roll dough up starting from the wide end of the triangle. Arrange on prepared baking sheets. Repeat with remaining dough. 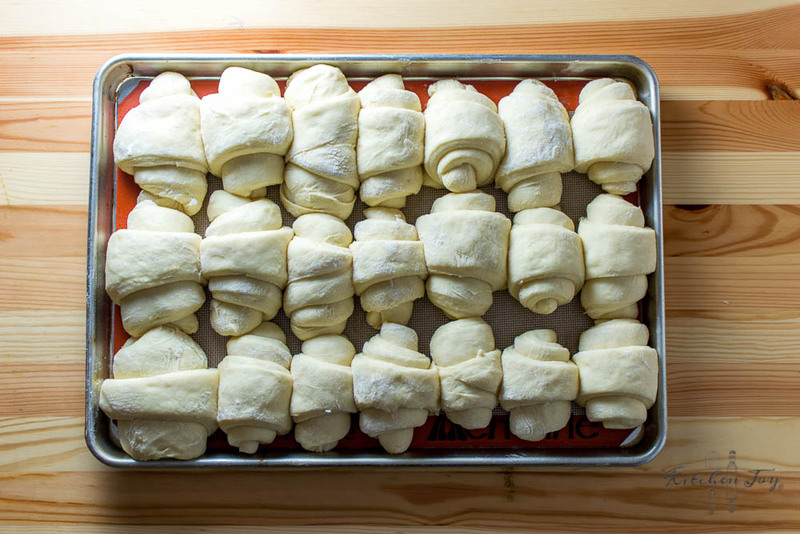 Make-ahead options: These rolls can be baked the night before and then reheated in the oven at 350° for 7-8 minutes until heated through. I hope you all are enjoying this holiday season. 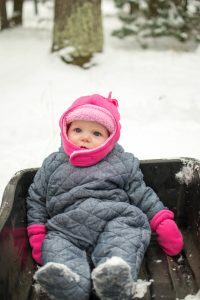 We are having a great Winter so far with our little lady. She had her first sledding adventure at our cabin the other day. Such fun! Thanks so much for visiting my site. I hope your family enjoys these potato rolls as much as mine does! 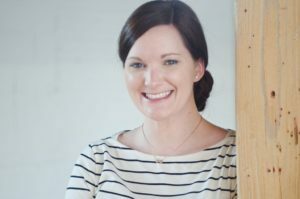 This post contains affiliate links, which means that if you make a purchase through one of the product links, Kitchen Joy® may receive a small compensation. This helps to cover the costs of running this site. Thank you so much for supporting my small business!